You’re back on campus and for some of you future planning might be high on your personal agenda. For others everything will still be strange and exciting. Whatever your stage, the careers fairs are for you. And they’re coming to a building near you! 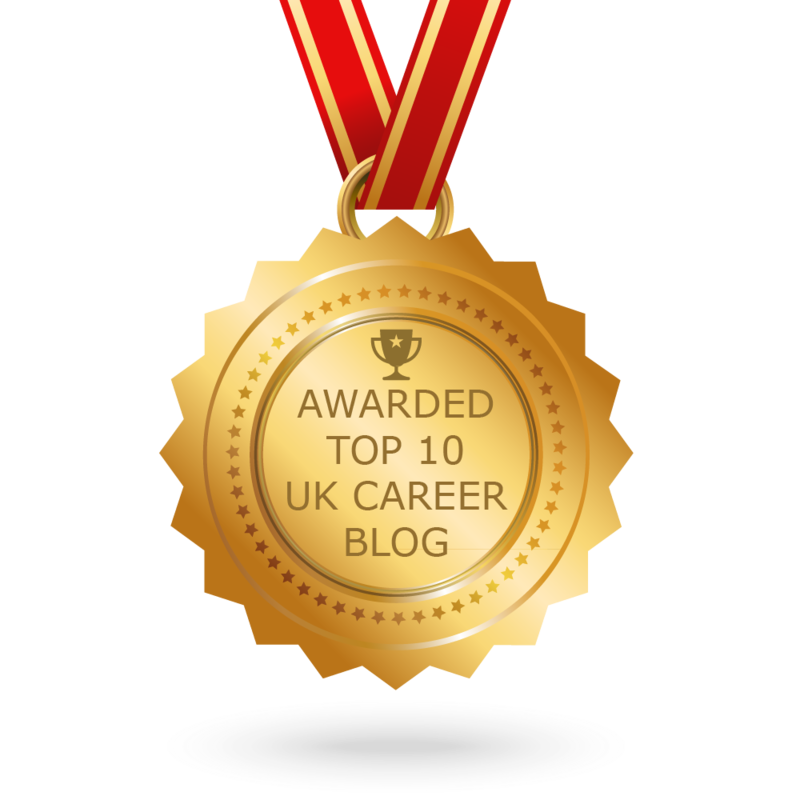 Careers fairs offer a fantastic opportunity to meet and engage with employers and here are some thoughts on how to make the very best use of them. You might want to read what we posted last year on the subject too! What is the point of a Careers Fair? Have you stopped to think why employers come here and what they might be looking for? They invest money in taking their staff away from work for the day and in their publicity materials. So why? Obviously they want to give you information. They want you to know that they exist and to have an idea of what work they do. They’re also looking to see if they can identify prospective future employees. This should align with the point of the Fair for you too. If you are in the early stages of your university career you might just want to find out what employers are “out there” and get some general information. Great, but as soon as you think you are ready to make applications, you need to be switched on at the Fair and ready to impress. The stage at which you might be thinking about applications will vary according to which employment sector interests you. If you are looking for a career in Finance or Law you will probably know that you can apply in your first year for “experience days” at top companies and firms. If this is what might interest you, then you do not have the luxury of a year “just looking” but need to be prepared to impress right now. When you impress an employer at a Fair expect them to take your name. You may be putting yourself on a list of someone they want to “follow”, and you may have taken the first step towards that experience day, vacation scheme or job! Do you fall out of bed, drag on your torn jeans, decide you have left things late to wash your hair and head off? This is not ideal! Employers tell us that Warwick students have a reputation for being the scruffiest of any university at Careers Fairs! Think about the employers. What do they wear to the Fairs? Generally men are in suits, often with ties, and women are smartly turned out, made up and with clean hair! Do you think that you should offer employers at least the same courtesy that they show you in how you turn yourself out for the Fair? Looking smart does not cost you anything, demonstrates that you are taking the event seriously and potentially helps to get you noticed, something of a no-brainer! Employers all tell us that they like it if you follow up. If you have chatted to someone get their name and drop them an email thanking them for their time at the Fair and for talking to you. If you have thought of another question it is a good opportunity to ask it and you might even remind the employer who you are. You could refer to an answer they have already given and use it to ask a supplemental question. It’s a good way to ensure that they have your name. Don’t worry if you don’t have an y further questions; drop the thank you email anyway. If you spoke to graduate trainees why not see if you can connect with them on LinkedIn? If you subsequently go through an application process you will have somebody who has recently done it to contact for advice. You have wonderful opportunities to engage with employers at the Fairs on campus, make sure that you make the most of them! Tags: Applications, Career planning, Employers, Graduate Recruiters, Job search. Bookmark the permalink. Previous post ← The Police – but not as you know them?